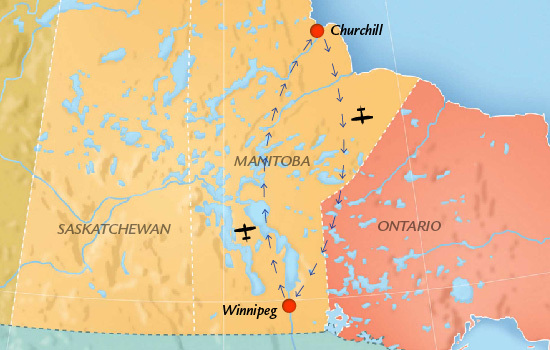 Every October, hundreds of Polar Bears congregate around Churchill, Manitoba, waiting for the ice to form over Hudson Bay. 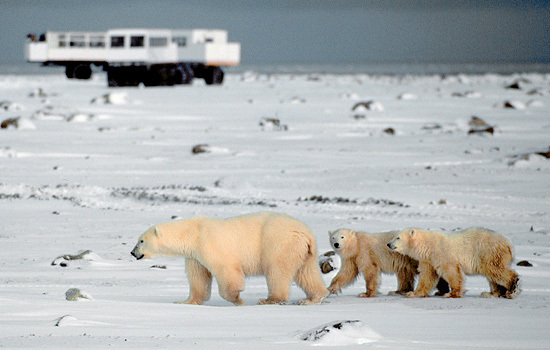 For these few weeks, it’s possible to safely, comfortably, and memorably discover Polar Bears in the wild. 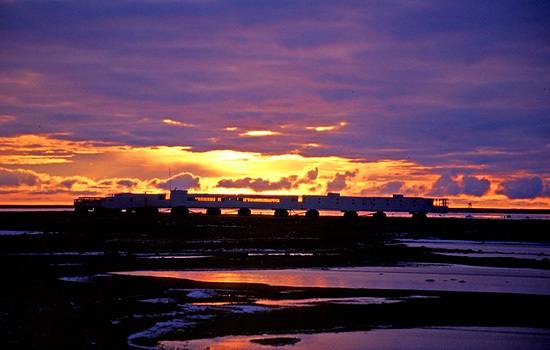 Split your nights between the town of Churchill and the Tundra Buggy Lodge to experience the best of both options. 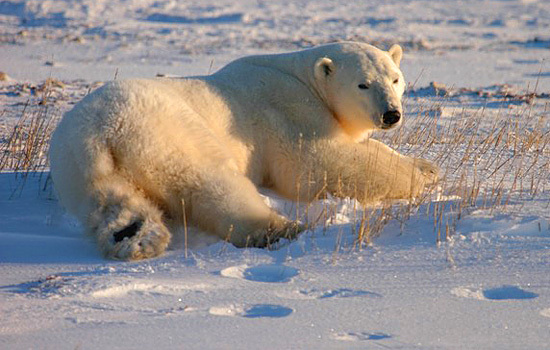 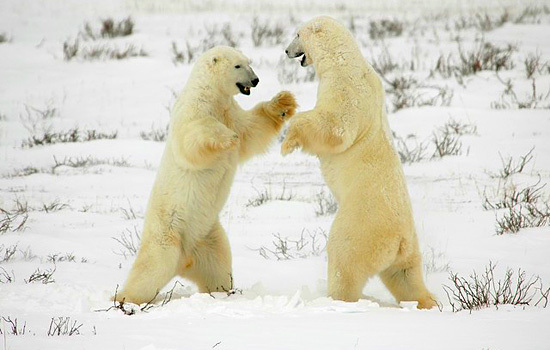 This package gives you plenty of polar bear watching time, as well as the chance to explore this unique northern town.